The EU Machinery Directive stipulates that machinery must not pose any immediate danger to its surroundings. This requires safety concepts that ensure maximum protections for operators and machines on a variety of levels. 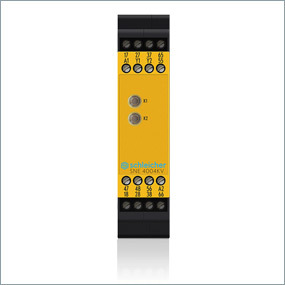 Safety relays must be easy to use and very reliable. Schleicher high quality safety relays meet these requirements. 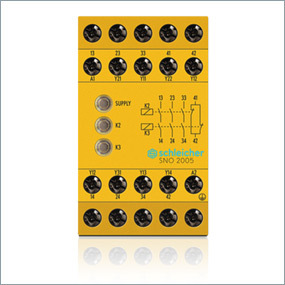 Schleicher safety relays meet DIN ISO 13849 and DIN EN 61062 standards. In addition they fulfill the technical requirements for relay technology with positive driven contacts in accordance with EN 50205.